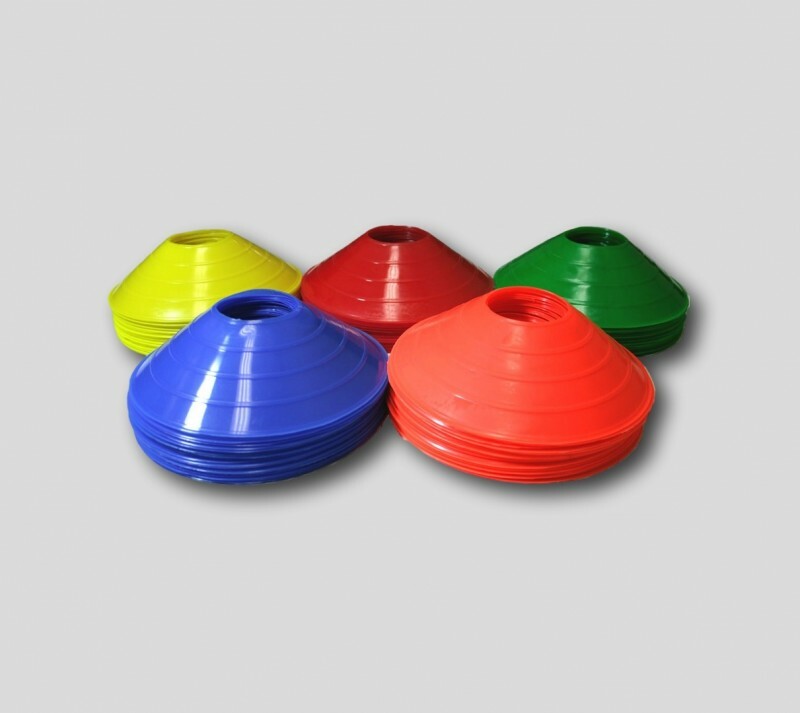 A pack of 50 marker cones to make your track. We recommend using one pack per 1-2 teams and sending your karts around in a relay to save collisions! If you would like any more information or want to discuss how our karts can fit into your conference, team building day or activity program then please get in touch and we'll be happy to help.